“There's a sprint-ahead energy to the newcomer's music, fusing the raw punk-poetry of Shane MacGowan with the yelping rock 'n' roll of Buddy Holly. New single 'Teacher' is an incredible ear-worm, matching a DIY aesthetic to some glorious pop hooks and lyrics that cut a little deeper." Having spent his youth forming multiple bands and touring the U.K and Ireland, the multi-instrumentalist went back to the drawing board to try go it alone. 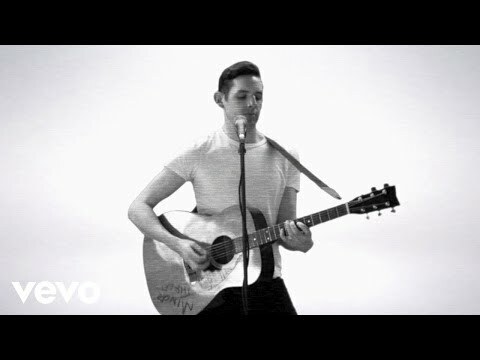 Having spent the last 2 years toiling over a plethora of demos recorded in a bedroom studio, it lead to the recording of his debut EP, produced by the grammy award-winning Rob Kirwan (Hozier/The Horrors). 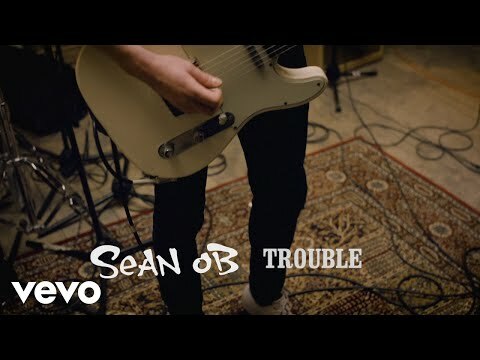 He is now gigging around Ireland backed up by his explosive live band simply named Sean OB.